Sleep training is one of those tough parts of parenthood. You either get it right or you struggle with sleep deprivation for many, many years. Years ago, when I started researching sleep training for my first baby, there was so much conflicting information. I had no idea which method would work and so I resorted to good, old “trial and error.” Thankfully he was a pretty easy going kid who took to it wonderfully, unlike my second child. In an effort to avoid the stress of sleep training, I’ve started looking into sleep training consultants for advice with my third baby. One site that offers these types of services is The Baby Sleep Site. * This is a sponsored post for which I received compensation. As always, the opinions in this post are my own. * This post also contains affiliate links. Sleep consultation sites like The Baby Sleep Site usually offer wide varieties of different options based on your sleep training needs, which can get really overwhelming (especially when you’re a sleep deprived parent who has no idea where to begin). And the last thing any parent wants to do is shell out money for a service that they’re not convinced is not going to be worth it. Yes, it costs money. But for as little as $12/month – you have a valuable source of resources and information available at your fingertips. The Members Area comes loaded with e-books, articles, quizzes, downloadable worksheets and even a chat room. One of my favorite features is the tele-seminars. They’re about half an hour long so you can listen to one while you’re cooking dinner or folding a load of laundry – perfect for busy moms who don’t have time to read through tons of articles! Another great feature as a member is the custom schedule maker – which you can use as often as you need to as your baby grows. The Members Area is a great tool for a parent who is just beginning to struggle with sleep training and needs some guidance on where to start. But what if you need even more help? What if you’ve read all the e-books and changed around your baby’s schedule 15 times just to try to make it work but they’re still not sleeping through the night? It goes without saying that all babies are different, and some are definitely harder to figure out than others. That’s where the sleep experts come in. They’ve dealt with babies of all different temperaments and preferences before. Even a mother of three has only ever had to handle sleep training three kids – but sleep experts have handled sleep training thousands of them. If you feel lost and overwhelmed when it comes to sleep training, then you can purchase one of The Baby Sleep Site’s consultation packages. The best part is, as a Member, you get a 20% discount towards the consultation package of your choice! The Baby Sleep Site’s most popular package is the Deluxe E-mail Consulting Package. Beginning the consultation process is very simple but I would recommend setting aside enough time, free of distractions to complete the sleep history. It might also help to write down any notes about your child’s specific areas that you want to work on, what their schedule is like, and how they’ve responded to sleep training in the past. Once you have an idea of what you need work on, you submit a sleep history assessment via the Help Desk. The questions are pretty straightforward and there are several places to elaborate further on what is happening specifically with your child. It took me approximately 15 minutes to complete the assessment. Prior to submitting your sleep history, there is an estimated chart of how long it will take to receive a response. I submitted my sleep history on a Friday after 5 PM EST and received my personalized sleep plan on Monday morning! I will admit that, upon receiving my personalized sleep plan, it exceeded my expectations. The key reason being – it’s personalized! I didn’t appreciate exactly what that meant until I received the sleep plan back from Nicole Johnson and her team of experts. Specific needs for my child based on the information I included in the assessment. For example, how much she should be sleeping or eating or napping based not just on her age but also on her temperament and history. Daytime and nighttime routines based on her sleeping arrangements since my toddler and five year old currently share a bedroom. A personalized mantra about my specific sleep training goals that I can repeat to myself on those rough, sleepless nights. All of these different things stood out to me in the personalized sleep plan. When I was doing my own research on sleep training, then it was up to me to create a plan based on what I learned and I truly had no idea if it was going to work for my child or not. Upon reading this personalized sleep plan, I found myself pretty confident that I could easily incorporate these changes, and more importantly, that my daughter would be comfortable with them. The personalized sleep plan included actionable steps for me to take to correct my child’s sleeping problems, based on a number of different factors that I hadn’t even considered. I still have my three follow up e-mails to use, which are good for 6 months. So as I incorporate these recommended changes to her schedule and bedtime routine, I will have help waiting if I encounter any problems. Knowing that I have an expert in my corner has absolutely saved my sanity! 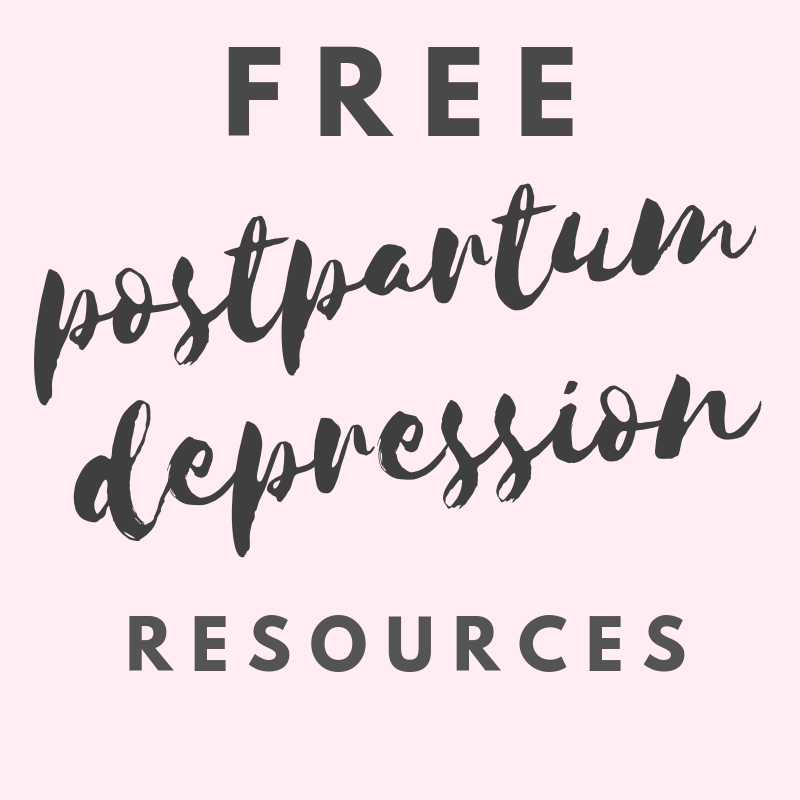 I regret that I didn’t choose a sleep training expert when my second child was younger and I was battling such extreme postpartum depression. Perhaps it could have reduced the amount of stress and sleep deprivation I was experiencing then. But now, as a busy mother of three, sleep training is no longer an issue I need to stress about, thanks to The Baby Sleep Site. The largest obstacle I would see to most parents hiring a sleep consultant would likely be the cost associated. For this, it all comes down to priorities and how important the sleep is to you. In my case, sleep deprivation is a big trigger of postpartum depression relapses, and so I can’t afford to lose that war. It’s important to keep in mind that what you are paying for is the time and service of a professional. I’m pretty sure I’ve paid the guy who fertilizes my lawn in the summer more money and that hasn’t gotten me very far in life. So when I take all these things into consideration, the cost of a professional sleep consultant is worth it, in my opinion. Visit The Baby Sleep Site website to learn more about what they have to offer. If you’re interested in becoming a member, you can join here!